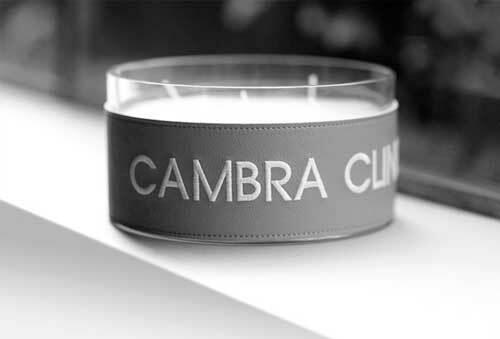 We bring you to Cambra Clínic, with our image and video galleries. 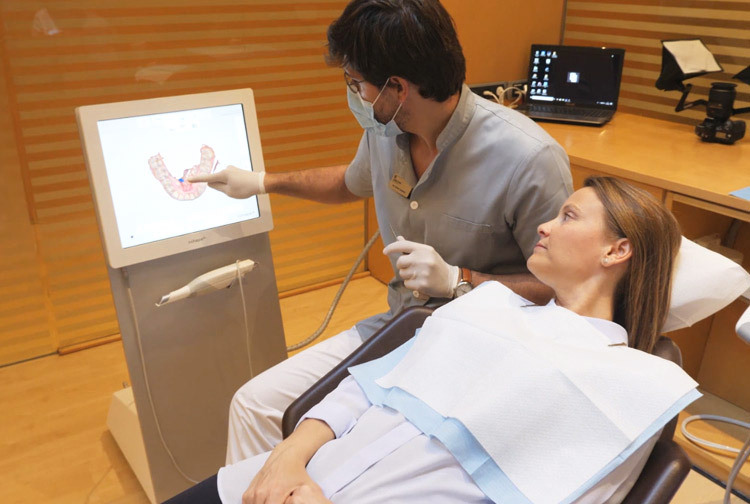 Cambra Clinic is a dental clinic that uses the most advanced digital technology. 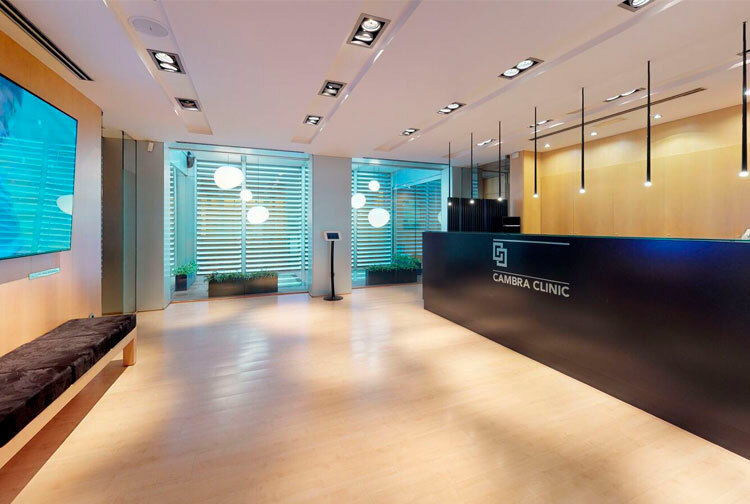 Visit our dental clinic in Barcelona, browsing the Virtual Tour. 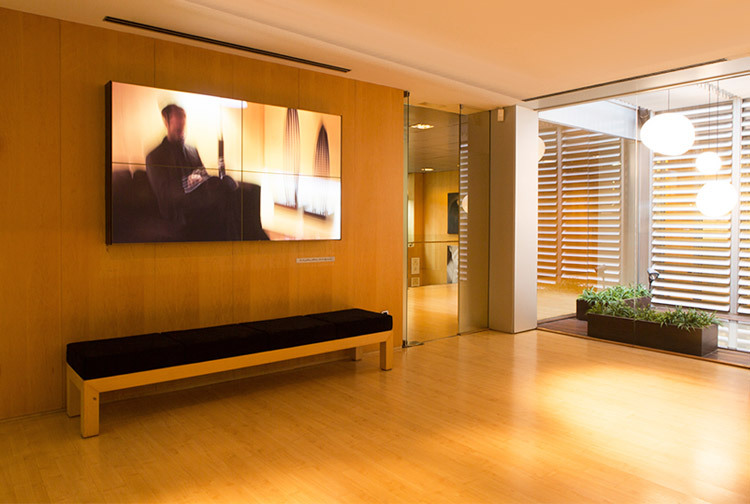 Own method thanks to 35 years of experience and the use of new technologies. 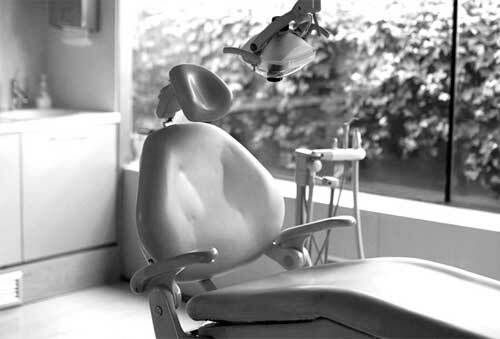 Meet our team of dentists and their dental training. 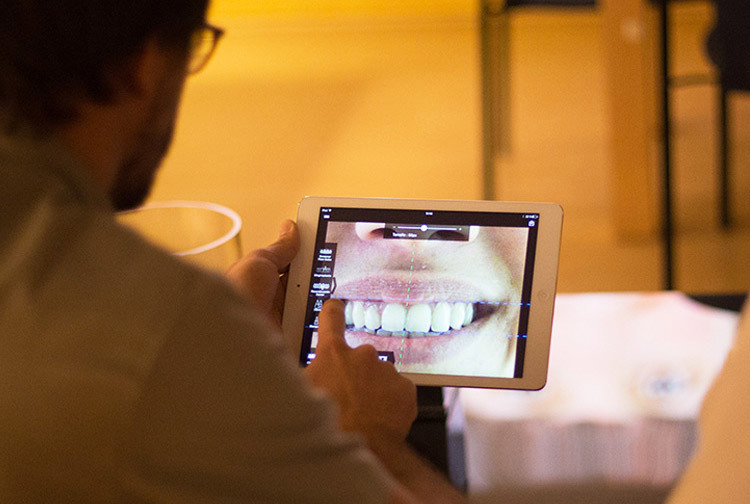 Detailed information on all our dental aesthetic and health treatments.